Andrew is excited to be working with this new youth tap dance company. Check them out on IG at @drivingtrhythmtap. 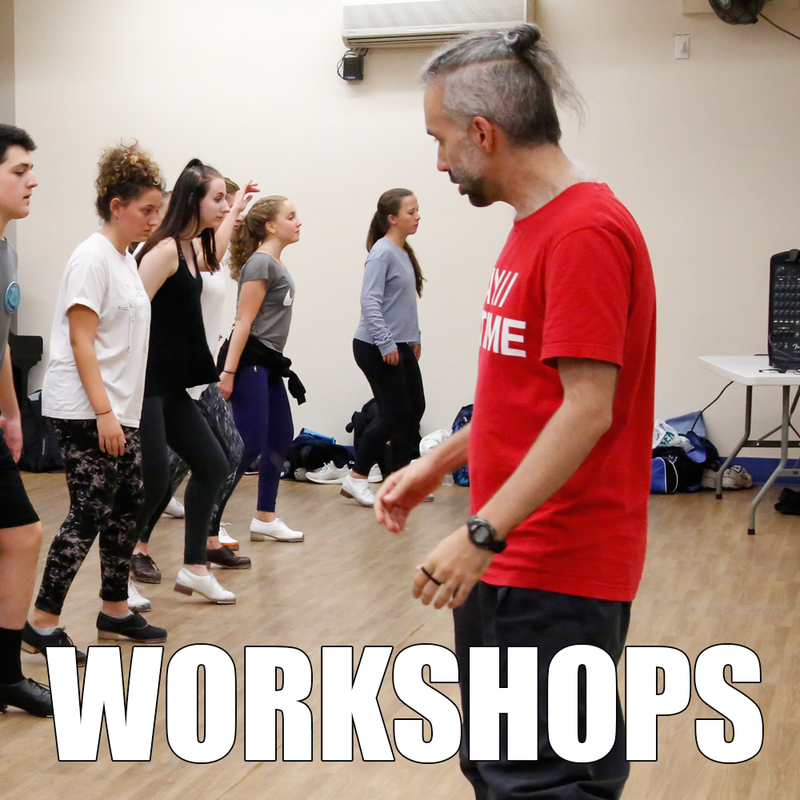 Find our more about Andrew’s teaching here or book him for a workshop here.